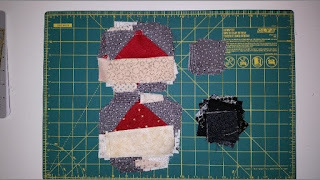 This week on the design wall, and for the rest of January, I will be working on Bonnie Hunter's Mystery Quilt, Allietara. 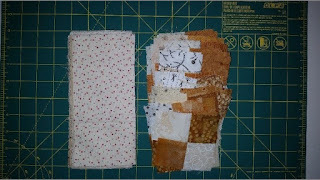 I am finished with parts of the clues, with most of the cutting done. 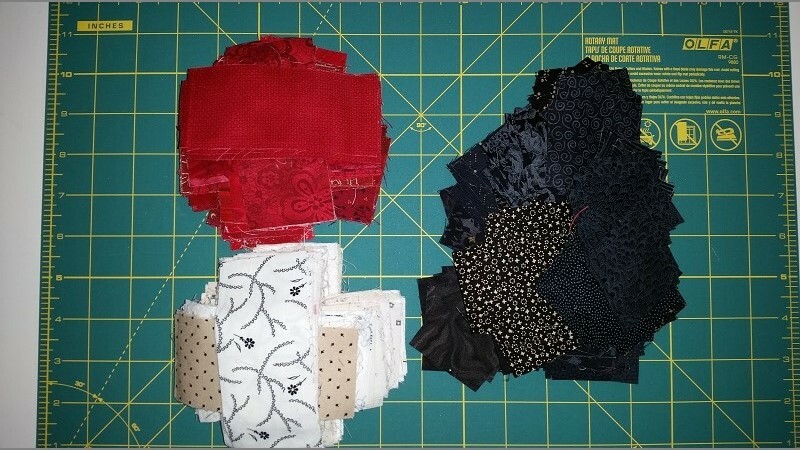 Just need to do a bunch of sewing. See my progress below. Clue 1 with clue 2 cut out. Along with this I will be continuing to work on Survivor this month. 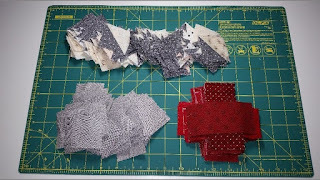 Hope to get a lot of sewing time in this week, as work has finally slowed down a bit.